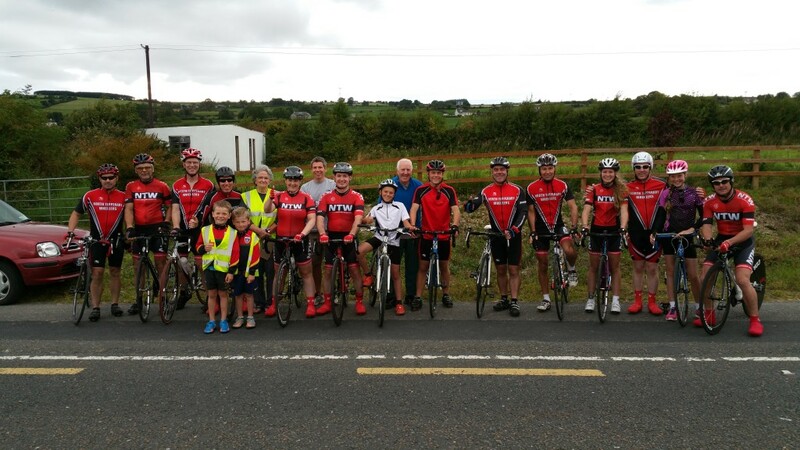 North Tipperary Wheelers is a non-profit organisation run by its members to promote their shared interest in the sport and pastime of cycling. We have regular club spins every week. More details on the training spins page. Club membership is FREE to new members for the first year and is open to anyone interested in cycling from the age of 16 upwards(under 16’s are most welcome while accompanied by a cycling parent). 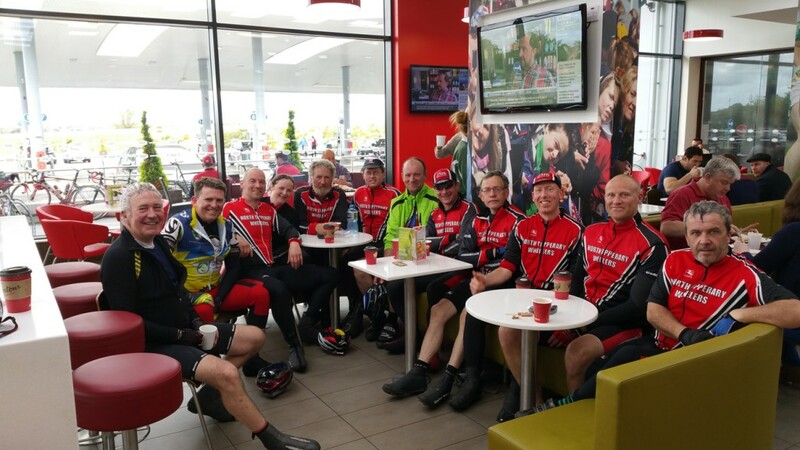 There is a fee for Cycling Ireland Membership which must be taken when joining the club. You need to go to the Cycling Ireland website. If you are a new member click on “Join” – This will open another page where you click on “Sign Up” and then follow the instructions to enter your details and select North Tipperary Wheelers as your club. If you are renewing your membership then login to the Cycling Ireland website and follow the instructions to renew. If you are already a member of another club and Cycling Ireland and wish to move to us then login and navigate to the “transfer request section” and select North Tipperary Wheelers as your club. 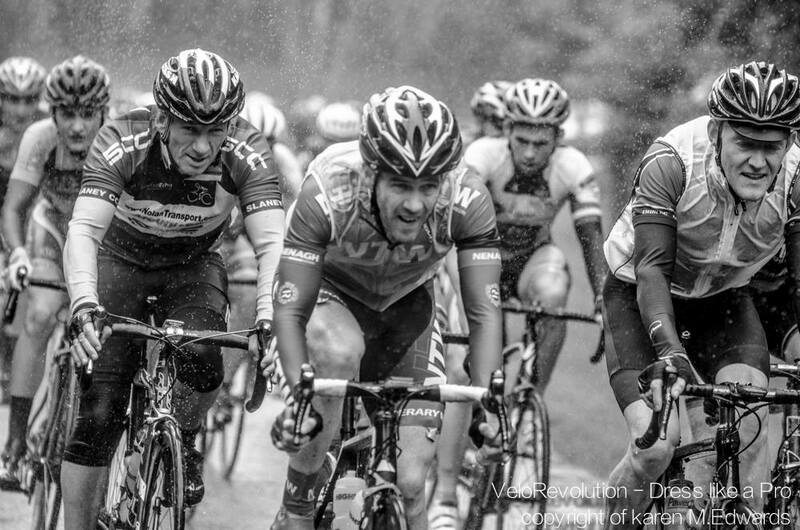 • Cycling Supporter Membership – aimed at long standing members, who may no longer be active cyclists – €20 per annum. • Leisure Cycling Membership – suitable for those who wish to cycle for leisure purposes and take part in sportives – €50 per annum. The lads(and lady!) enjoying the lovely coffee in the Obama Plaza, Moneygall. • Limited (Club) Competition – North Tipperary Wheelers run a series of Club Races throughout the season and if you wish to take part in these, this is the license for you. €80 per annum. • Full competition – suitable for those looking to take part in open racing. €135 per annum. Should you have any queries in relation to joining the North Tipperary Wheelers, you can email northtippwheelers@gmail.com. Further contact info on the contact page. Look forward to seeing you on the roads of North Tipperary(or further afield 🙂 ) soon!